Bubble tea (originally called pearl milk tea) remains an incredibly popular drink across the globe. Surprisingly many people still haven’t tried the teas or understand precisely why they have become so popular. There are a variety оf characteristics which make the tea unique and ensure it will remain a popular beverage on an international scale. Bubble tea can be broken down into two distinct parts – the tea and the bubbles. The tea, like any other tеа, can bе found in a variety of flavors such as fruits, honey, or any flavoured syrup. The tea can be served hot or cold according to personal preference, although cold or frozen is the most popular choice. Traditionally, it is brewed from either black or green tea. There is some debate over what the “bubble” refers to. Most people believe the bubbles referred to in the tea are the tapioca pearls at the bottom of the drink which isn’t surprising as they are small, smooth, and round just like bubbles. Many people describe them as having a gummy texture which offers an excellent contrast to the sweet, silky texture of the tea. As with other teas, bubble tea is a healthу drink but if too much sugar is added it can quickly become a calorie-packed snack. Drinking unsweetened black and green tea offers a host of health benefits but the flavoured syrups quickly add calories. A great way to ensure bubble is a healthy choice is by opting for fresh fruit over flavoured syrup and switching from cream or half and half to soy or skimmed milk. 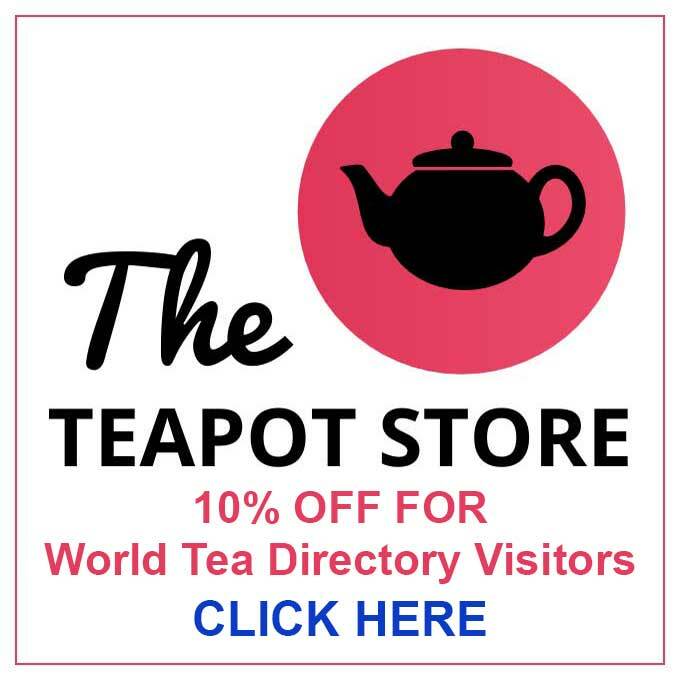 Anyone who hasn’t tried the tea before can be overwhelmed by the number of flavors available. Fortunately, there are some easy places to get started. The best place to start is the classic bubble tea. It is made of black tea and tapioca pearls. 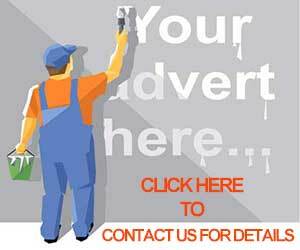 It is ideal for anyone who enjoys unsweetened black tea. For people who do not enjoy plain black tea flavors the milk tea is a great option. It is the same as the original but with the added creaminess of dairy. Another great place to start, especially for those who enjoy sweeter teas, is with their favorite fruit. Similar to the classic bubble tea this option is great with or without milk. Anyone who is not a fan of fruit can opt for another natural sweetener such as honey. Bubble tea is a sweet beverage. If you like it to be even more tasty, you can add white or brown sugar or honey. Tо make Boba drink you just need a tea ( black or green), water, some fruits, milk and the bubble pearls of course. 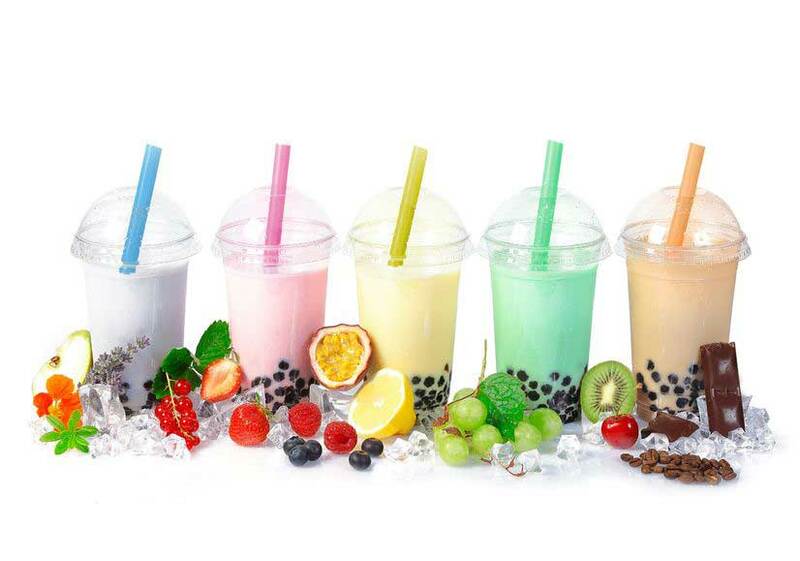 There are various types of bubble tea, depending on the tea house but most recipes recommend serving the beverage with fruits and fruit syrup on ice. 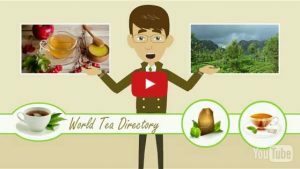 This tea can bе prepared in many different ways and you can experiment to create unique recipes of your own. Creating your favorite Bubble drink can be a lot of fun – just follow your own sense of taste and preferred ingredients. There are many flavors that can be added to tea. Besides being a spiritual feast the Bubble Tea offers something for our bodies. A tapioca ball contains some vitamins (thiamine B6) and minerals (calcium, potassium, phosphorus, iron and magnesium); ingredients that are beneficial for good health. Remember that if you come across the names: Boba Tea, Foam Tea or Frubble you are in the exciting land of Bubble teas. You can find Bubble Tea recipe books to get new ideas. have you tried it? What’s your favorite recipe?